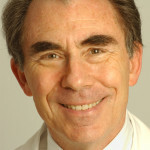 Anthony Komaroff is the Steven P. Simcox/Patrick A. Clifford/James H. Higby Professor of Medicine at Harvard Medical School, Senior Physician at Brigham and Women's Hospital in Boston, and Editor-in-Chief of Harvard Health Letter. 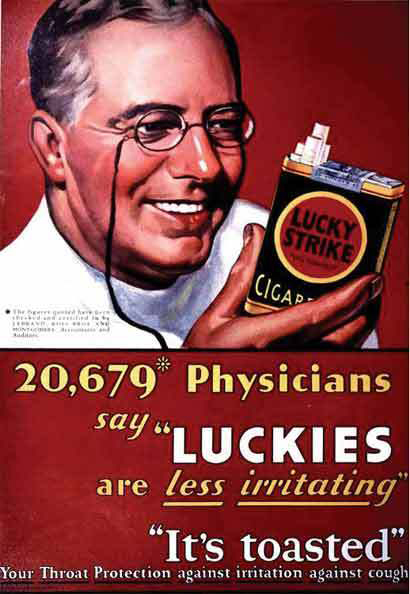 He was Director of the Division of General Medicine and Primary Care at Brigham and Women's Hospital for 15 years and is the Founding Editor of Journal Watch, a summary medical information newsletter for physicians published by the Massachusetts Medical Society/New England Journal of Medicine. A practicing physician, Dr. Komaroff also teaches courses on clinical medicine and clinical research methods at Harvard Medical School. He has served as an advisory board member for the Department of Health and Human Services, the U.S. Centers for Disease Control and Prevention, and for the Institute of Medicine of the National Academy of Sciences. 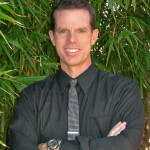 He is the author of over 200 journal articles and book chapters and of one book. In recognition of his accomplishments, Dr. Komaroff has been elected as a Fellow of the American College of Physicians and of the American Association for the Advancement of Science. Posts by Anthony Komaroff, M.D. Four Harvard Health books won Wil Solimene Awards for Excellence in Medical Communication this weekend. 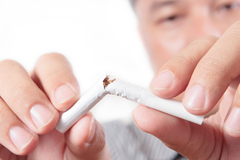 They are Almost Addicted, by J. Wesley Boyd, MD, PhD, and Eric Metcalf, MPH; Chicken Soup for the Soul: Say Goodbye to Stress, by Jeff Brown, MD; Almost Depressed, by Jefferson Prince, MD, and Shelley Carson, PHD; and The Harvard Medical School Guide to Tai Chi, by Peter M. Wayne, PhD, and Mark L. Fuerst. In 2012, after the CDC declared SARS presented a threat to the public’s health and safety, public health and infectious disease experts took note of a new viral respiratory disease that was also caused by a coronavirus, Middle East Respiratory Syndrome (MERS). So far, roughly one-third of the people with confirmed cases of MERS have died. Until recently, most cases of MERS occurred in countries in the Arabian Peninsula. 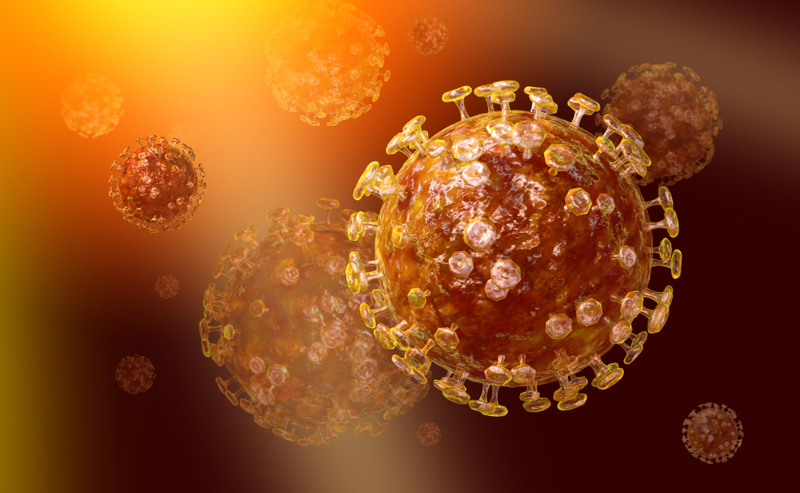 But this month, two cases of MERS have been confirmed in the United States. At the most recent meeting of WHO’s Emergency Committee members expressed growing concern about MERS, but since there is currently “no evidence of sustained human-to-human transmission” the situation doesn’t yet meet the criteria for a Public Health Emergency of International Concern. 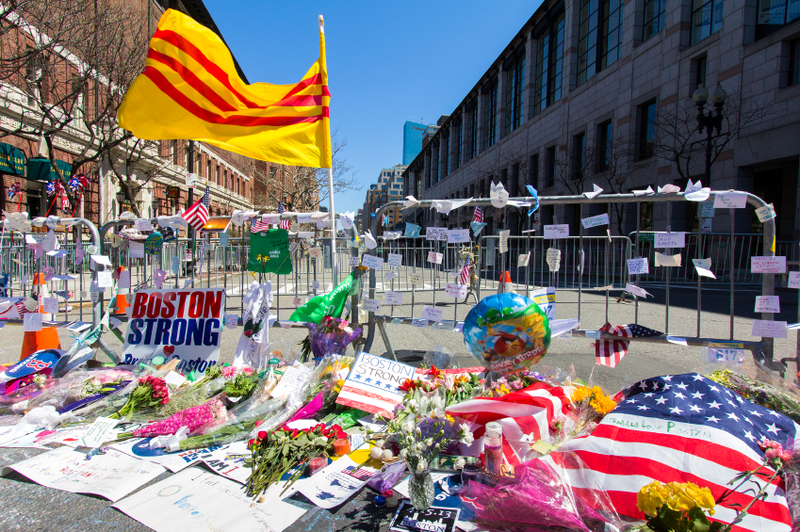 One year ago today, the detonation of two improvised bombs near the finish line of the Boston Marathon killed three people, injured more than 260 others, and shattered a day traditionally filled with joy and camaraderie. Although the bombing immediately extinguished the celebration, it sparked an outpouring of extraordinary work and compassion that continues to this day. Residents of Boston, the Commonwealth of Massachusetts, and beyond rallied to help those injured by the bombs. It is a testament to the extraordinary care and preparation by first responders and staff members at all Boston-area hospitals that only three people died. Many of the wounded were taken to teaching hospitals affiliated with Harvard Medical School. The medical school and its institutions take time today to mourn this senseless tragedy, pray for those who lost a loved one or who themselves still bear physical and emotional scars from the bombing, and acknowledge the work of first responders, emergency department staff, and others who have been part of the healing effort. Stroll the aisles of any pharmacy or “health food” store and you’ll see a multitude of herbs and other supplements that claim to boost energy. Yet there is little or no scientific evidence to support such claims for most of these substances. 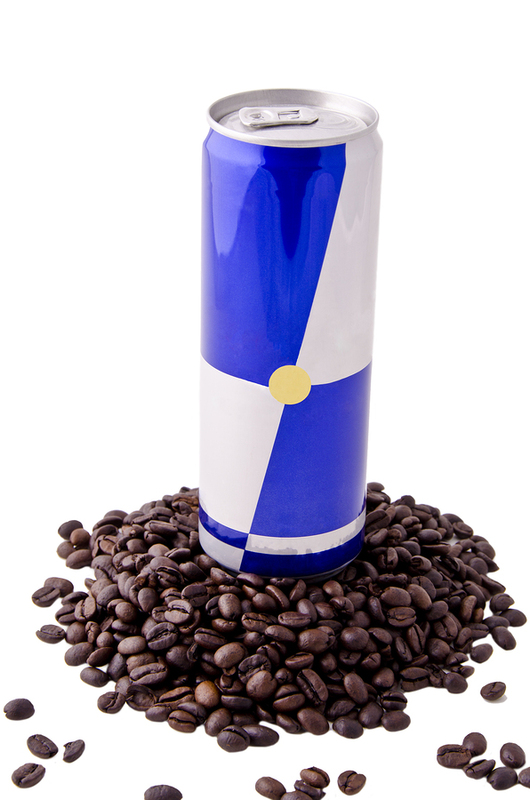 The fact is, the only thing that’ll reliably boost your energy is caffeine or other stimulant—and their effects wear off within hours. Substances commonly touted as energy boosters include chromium picolinate, coenzyme Q10, creatine, dehydroepiandrosterone (DHEA), ephedra, ginkgo biloba, ginseng, guarana, and vitamin B12. Instead of relying on a supplement for energy, try switching to a healthful diet—more vegetables, fruits, whole grains, nuts, lean protein, and unsaturated fats—and exercising more. That’s truly a better way to beat an energy shortage, and it’s one your whole body will appreciate. 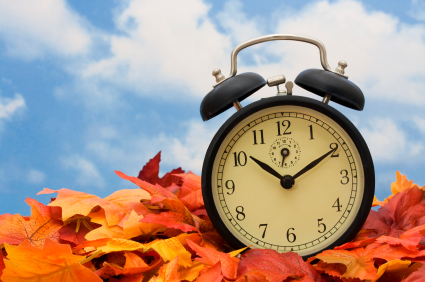 Daylight Saving Time officially ends at 2:00 am this Sunday. In theory, “falling back” means an extra hour of sleep this weekend. But it doesn’t usually work out that way. Many people don’t, or can’t, take advantage of this weekend’s extra hour of sleep. And the focus on gaining or losing an hour of sleep overlooks the bigger picture—the effect of Daylight Saving Time transitions on the sleep cycle. This seemingly small one-hour shift in the sleep cycle can affect sleep for up to a week. It’s difficult to side-step the effects of Daylight Saving time on sleep. So be aware that it can take your sleep rhythms a week or so to get adjusted to the new clock. The ability of today’s electronic books to display videos, images explained by a spoken voice, animations, interactive tools, and quizzes gives doctors new ways of explaining things. 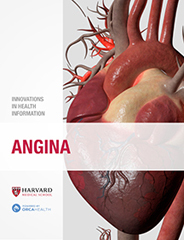 Harvard Health Publishing and Orca Health have created a series of ten interactive iBooks focused on heart disease. Currently, these are available only as iBooks. Need to know what happens in the heart when a heart attack is underway, how doctors open up cholesterol-clogged arteries, or how to cope with the irregular heart rhythm known as atrial fibrillation? The answers are in these iBooks. They let users view the heart in ways and detail they’ve never seen before to learn about common heart conditions and procedures. A lot is known about diabetes. But a discovery that could change how this disease is treated shows just how much more there is to learn. A team of Harvard Medical School researchers has discovered a hormone called betatrophin made by liver and fat cells that signals the body to make more insulin-producing beta cells. A report of their work appears in this month’s issue of the prestigious scientific journal Cell. In mice with diabetes, experimentally turning on the production of betatrophin inside liver and fat cells caused an increase in beta cells and a dramatic improvement in blood sugar. 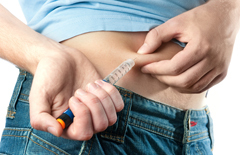 It will, of course, take much more research in mice—and then in humans—to determine if this newly discovered hormone can serve as a treatment for diabetes. 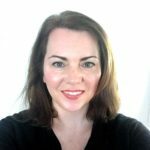 So it’s too soon to get excited that the discovery of betatrophin will translate directly into a new treatment for diabetes. But it is another example of the human body’s power to naturally repair itself.